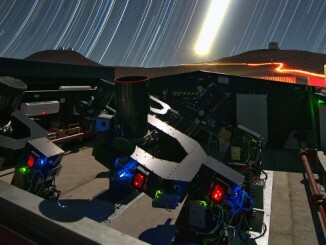 The MASCARA station at ESO’s La Silla Observatory in Chile has achieved first light. This new facility will seek out transiting exoplanets as they pass in front of their bright parent stars and create a catalogue of targets for future exoplanet characterisation observations. 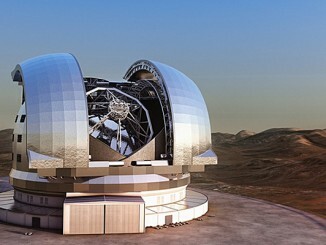 UK researchers have just signed an agreement to lead one of the first instruments for what will become the World’s largest visible and infrared telescope, the European Extremely Large Telescope (E-ELT). 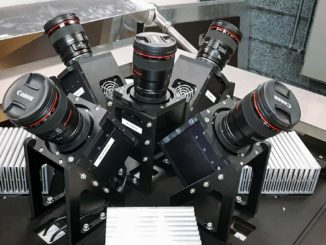 The spectrograph, called HARMONI, will provide the European Southern Observatory’s telescope with a sensitivity that is up to hundreds of times better than any current telescope of its kind. 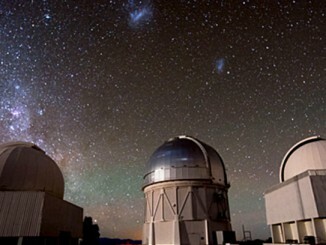 The International Dark-Sky Association has just announced that the site of the Association of Universities for Research in Astronomy (AURA) Observatory in the Elqui Valley of northern Chile has been recognised and designated as the first International Dark Sky Sanctuary in the world. The site will be known as the “Gabriela Mistral Dark Sky Sanctuary” after the famed Chilean poet. A kaleidoscope of colours hang above the giant structures of the Very Large Telescope at the European Southern Observatory in Chile. 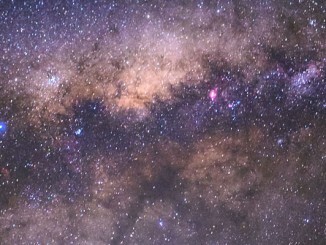 The scene is a mixture of a red sunset, the hazy zodiacal light and the pearlescent pinks of star-forming regions in our own Milky Way Galaxy. 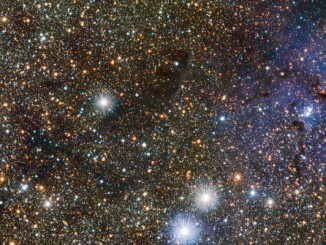 While mapping the central regions of the Milky Way in infrared light searching for new and hidden objects, the 4.1-metre VISTA telescope at ESO’s Paranal Observatory in Chile looked through a familiar object to wonders beyond. 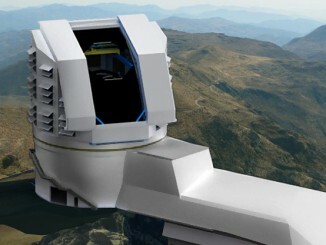 When the LSST telescope begins operations atop Cerro Pachón in Chile, it will use the largest digital camera ever built and produce the widest, deepest and fastest views of the night sky ever observed. Astronomers extend the search for Neptune-sized and smaller exoplanets to the southern sky with the Next-Generation Transit Survey — a new array of twelve robotic telescopes built by a UK, Swiss and German consortium. 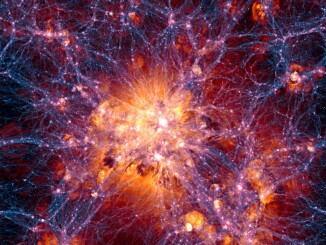 A European research team has used data from ESO’s Very large Telescope in Chile to discover that the rotational axes of quasars align with large-scale structures in the universe.